Dr. Hernandez is a licensed counseling psychologist living in Southern California. As a first generation college student, she knows first hand how hard it can be to find community and a path to success when navigating academia and the professional world. Elisa attended Stanford University after high school and received a BA in Psychology. She later attended Catholic University of America and graduated with a Master’s in General Psychology. Her last stop in academia (to date) was at UC Santa Barbara where she received her PhD in Clinical, Counseling, and School Psychology. Elisa has devoted her career to working with college students at both public and private colleges and universities. 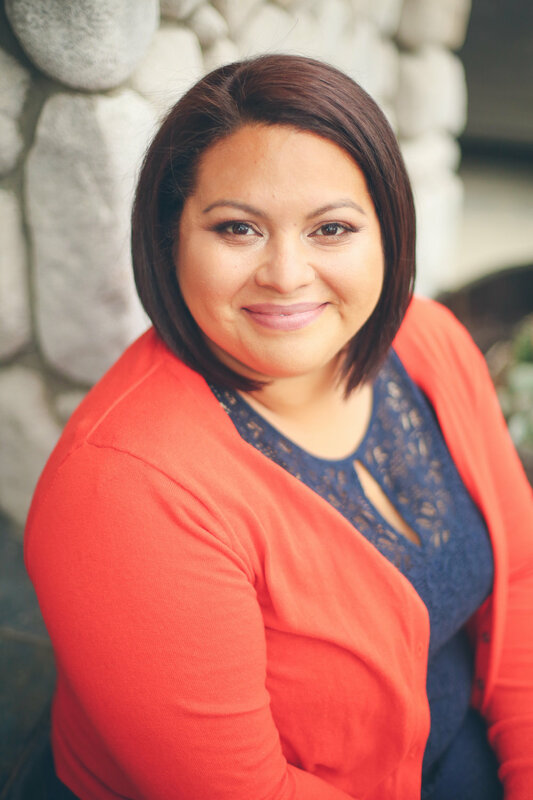 Elisa specializes in acculturation and identity issues, first generation college students, latinx issues, and multicultural counseling. First Gen Journey Podcast was started as a way of offering hope and support to first generation ("First Gen") college students and professionals. So much of the information we receive as First Gen college students is focused on the struggles and obstacles of the process but there is beauty and many strengths that come with the First Gen journey. As Elisa progressed through the various stages of life (school, career, marriage, friendship, parenting, losing loved ones, etc. ), she noticed how different her experience was from that of her parents. College may have ended but the process of being First Gen hadn't. Elisa commiserated with friends and family about the generational, class, and identity conflicts she experienced with family members who didn't have the experience of college or a career/professional identity. Additionally, there was the experience of having different values, priorities, and challenges than her professional colleagues. The more Elisa talked about these issues with friends, the more she realized the need for community, discussion, and awareness of these experiences and thought a podcast would be the perfect venue. First Gen Journey will feature interviews with first generation college students and professionals of various backgrounds and careers. New episodes will be released every other week and guests will discuss their own experiences in both their personal and professional lives and share how they have achieved success in their own right.